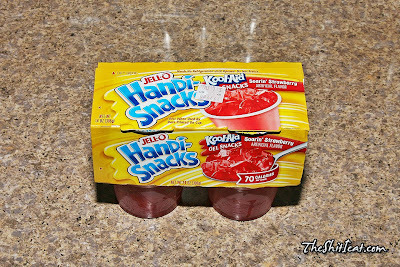 Found these 4-packs of gelatin cups over at Kmart in Manhattan for $1.00; its the best price in the city for a 4-pack. 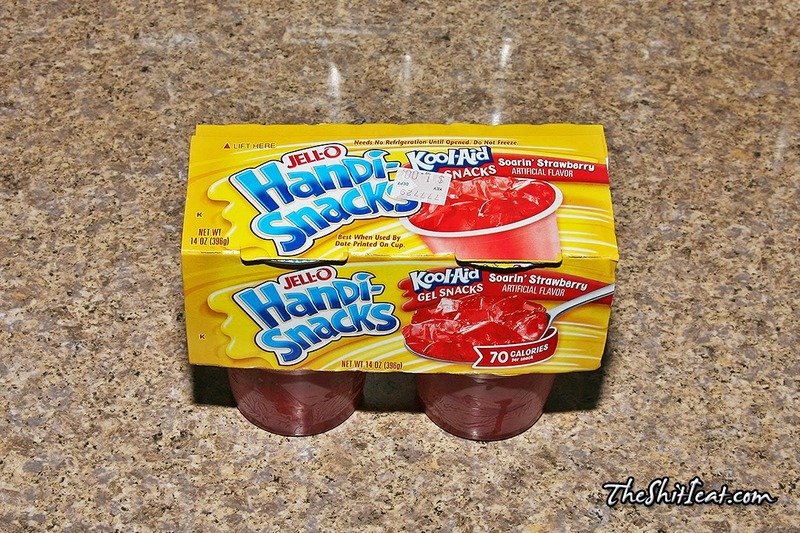 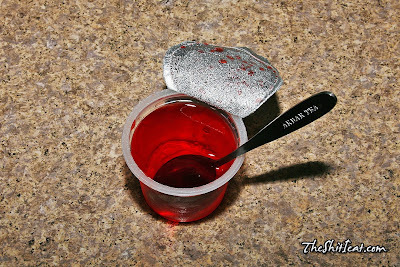 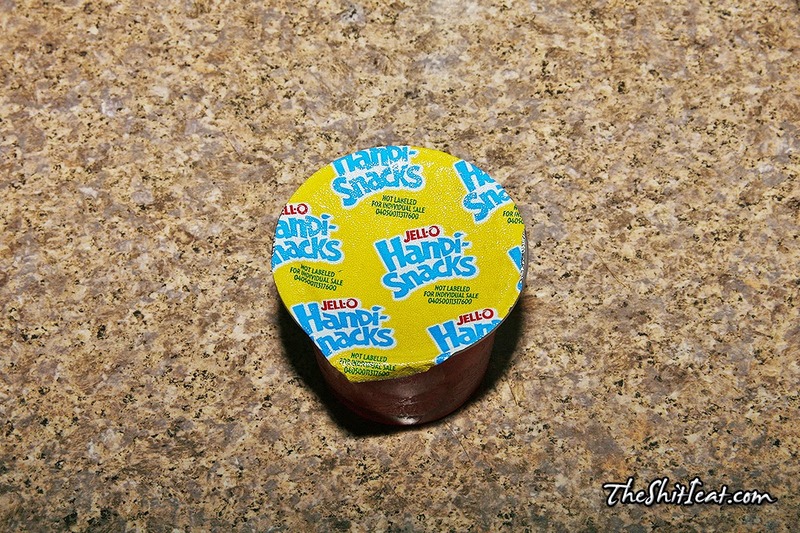 The quality/taste is very good since its made by Jell-O. 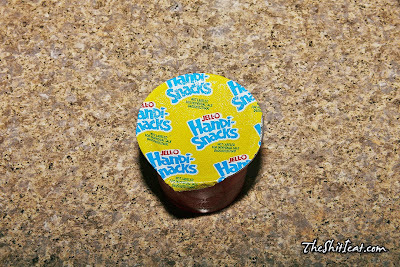 I bought around 17 of these and ate them all in about 4 days.